Babylon is not the parkour paradise it once was. In the time of Prince of Persia: The Two Thrones, every wall was stamped with footprints, every ledge worn, and every rope hanging conspicuously from the ceiling. Today, the former Akkadian city-state of southern Iraq is little more than a collection of crumbled pillars and the occasional wall adorned by Sumerian script. 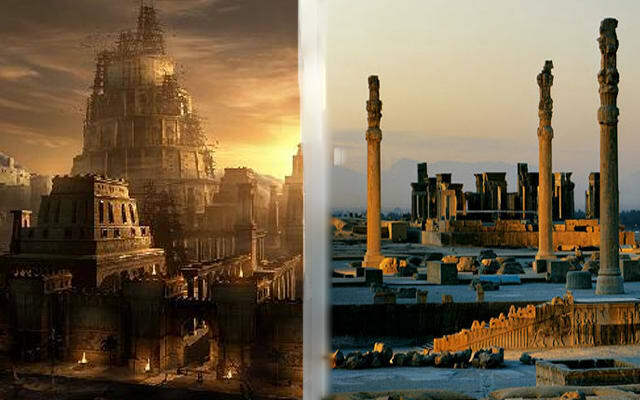 Persepolis used to hold one of the largest castles in Babylon until it was attacked by, I’m assuming, an immortal Vizier and his dark army of skeleton warrior trolls. History is bizarre.